In today’s digital world, brands are relying on technology more than ever to help fuel their sales success. While B2C eCommerce platforms have long proven their value in driving consumer sales, B2B eCommerce platforms are relatively new to the space and have some brands questioning if they are truly worth the investment. To shed some light, we recently commissioned a survey to over 400 wholesale brands to better understand how technology and B2B platforms have impacted their businesses. According to our results, brands that have invested in a B2B eCommerce platform are seeing much higher growth in new business, reorder business and average order value compared to brands who don’t utilize a B2B platform. 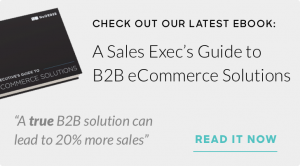 In fact, nearly 80% of brands who currently use a B2B eCommerce platform reported a sales lift of 20% or more, and three out of four brands have seen large increases in order value through the use of their B2B platform. Replacing pen and paper with digital catalogs ensures retailers always view your most up-to-date linesheets and catalogs. With the recent shift from pre-season buying to in-season buying, retailers are placing orders and reorders more frequently than ever before, and just as consumers expect to be able to buy almost anything online at any time, retailers now expect the same. By bringing your inventory online and making it available 24/7/365, retailers can keep up with consumer demand and place orders whenever, wherever. Over the past year, the relationship between brands and retailers has become much more collaborative. Sales reps are expected to offer much more than personalized linesheets, they are expected to offer strategy and insights. 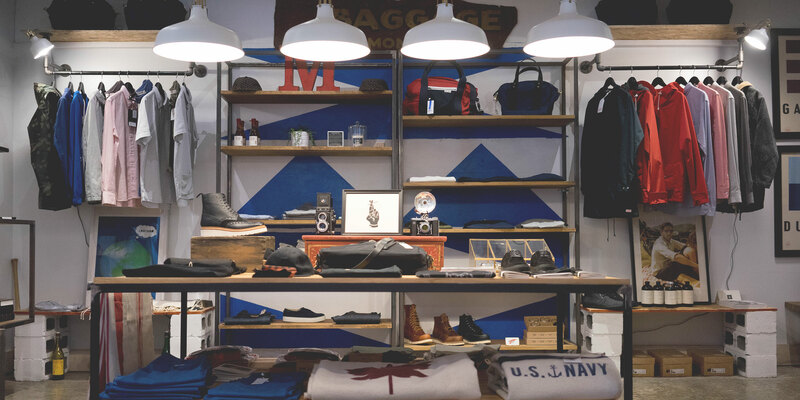 By using tools like visual merchandising, brands and retailers are able to work together in building out the perfect mix of products to order. Sales reps are able to showcase how your collection works together, while demonstrating how products can be merchandised in store. Not only does this enable retailers to visualize their orders, but it also allows sales reps to sell deeper into your collections and upsell your retailers by showing them what they are missing from their orders. As we discussed in our last post, trade shows are still critical to the success of both sides of wholesale. A B2B platform is designed to enhance the trade show experience, and help brands convert more meetings into orders. With all of your inventory online, sales reps and buyers can build orders together on mobile or tablet with available products and submit them on the spot. This means no paperwork, no room for human error, and no delay. With the introduction of digital catalogues, custom linesheets, and integrated inventory, the time spent on filling out forms, taking notes, and flipping pages during meetings is virtually eliminated. This leads to decreased meeting time, more quality interactions, and ultimately more immediate sales. 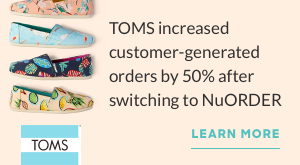 To learn how a B2B eCommerce platform like NuORDER can benefit your brand, request a demo today.